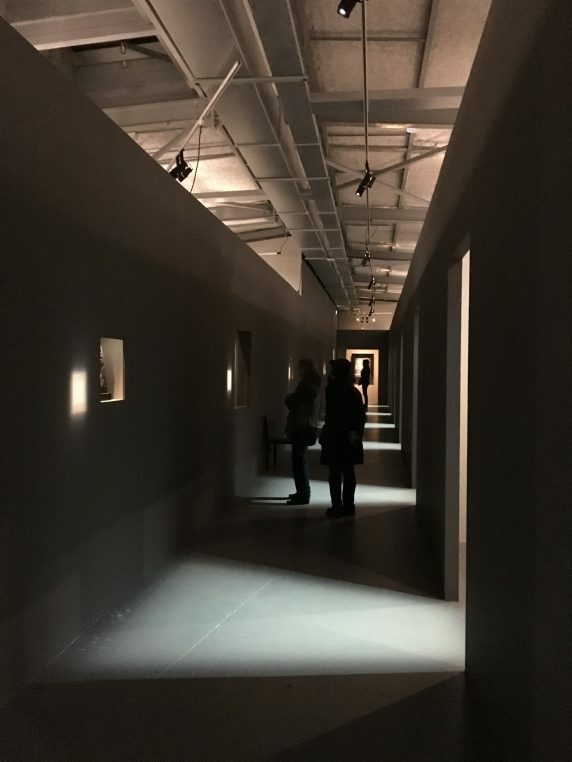 I was worried that the Marin Karmitz collection at La Maison Rouge would be all black and white pictures devoted to the holocaust and I was wrong. When I entered the show, « Etranger résident » (Resident foreigner or legal alien ? 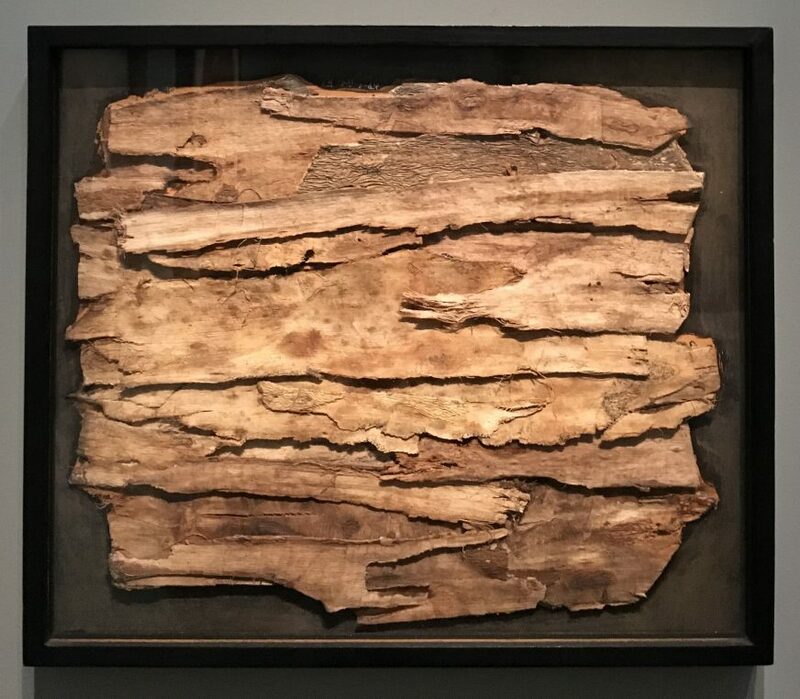 ), I fairly soon fell upon the Jean Dubuffet room : there, I fell in love with the show and went back to the beginning and through the black and white pictures again including the Swiss Gotthard Schuh one of Robert Frank’s master. Marin Karmitz, a film director and producer and now mostly the owner of the MK2 movie theatre group, started out as a photo reporter and has been collecting for thirty years. He was born in Bucarest, Romania, 79 years ago, and he moved to Nice in 1947 with his parents. Antoine de Galbert is showing his collection as one of the last exhibits at La Maison Rouge, which will close in 2018. André Kertész, Eugene Smith, Man Ray, Josef Sudek, Josef Koudelka,.. and so many more photographers inhabit the collector’s mind. 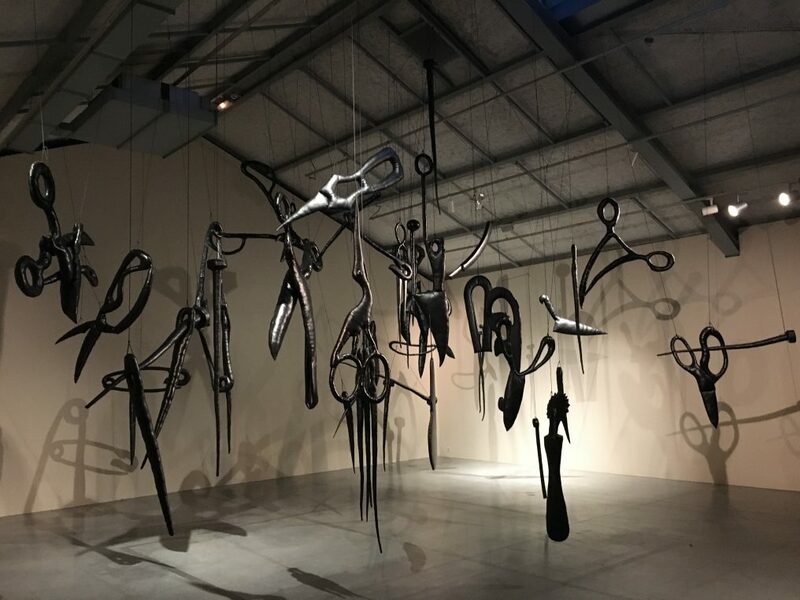 The exhibition of 400 pieces, is startling thanks to Christian Boltanski and his wife Annette Messager’s two installations. 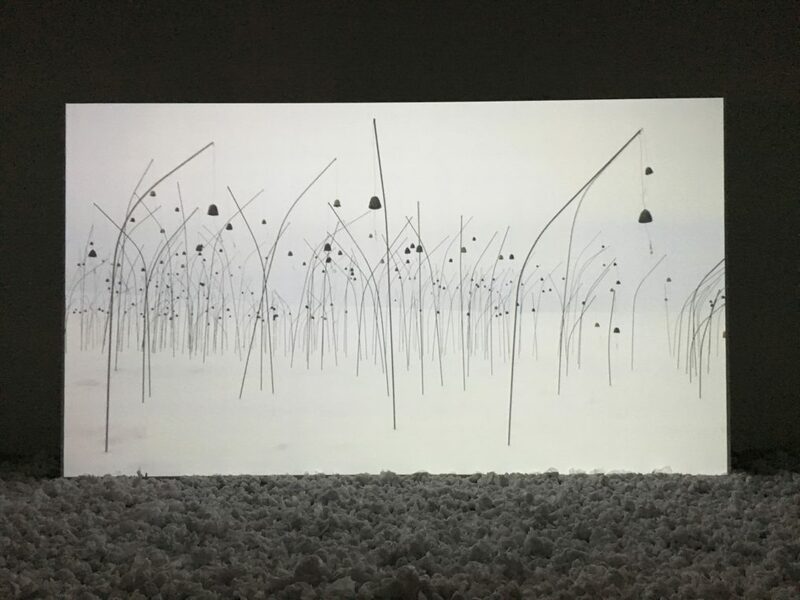 One, « Animitas blanc » is a film in mostly whites which was first shown in the Atacama desert in Chile ; the other is a black mobile of sewing instruments in skai, hanging from the ceiling. One is as soothing as the other is threatening. 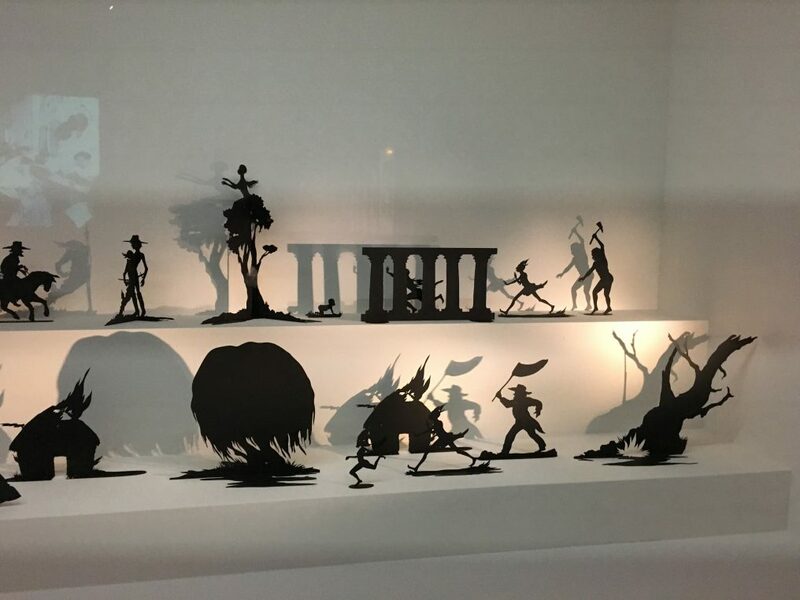 They face each other through a series of rooms. To come back to Jean Dubuffet‘s room, the space is built along a dark grey corridor with precolumbian art in windows on the left and little rooms (chambres) of mostly photographs on the right. 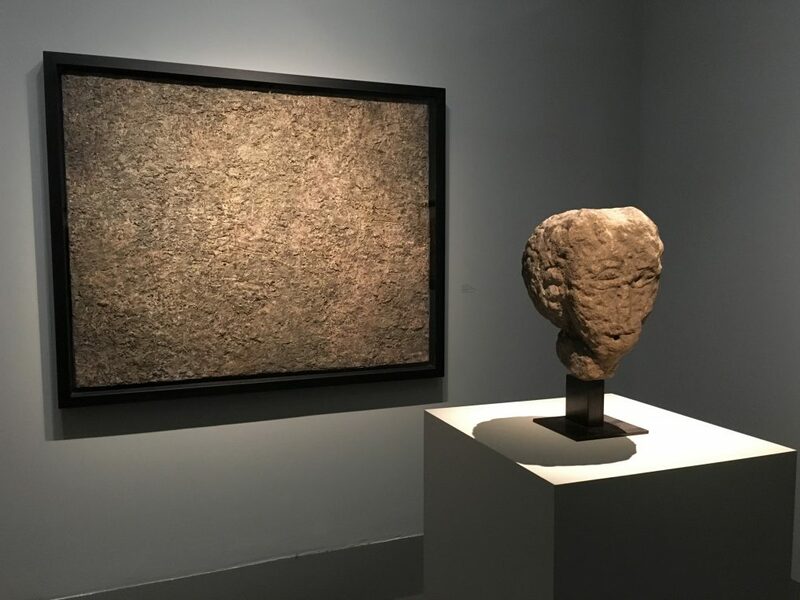 Following the series of « Hostages » by Fautrier, the works are a travel into the earth, four paintings surround a celtic head from 200-100 bc. It is spectacular. In a large room lined with amazing masks belonging to Antoine de Galbert, founder of la Maison Rouge, a film by Karmitz is shown. Towards the exit, a picture of an empty theater screen is by Hiroshi Sugimoto.